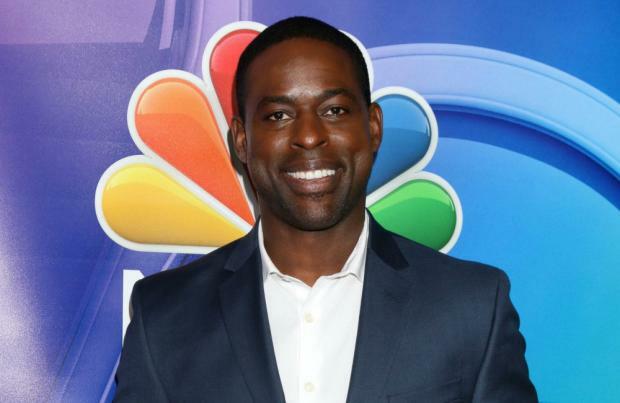 Sterling K. Brown is in two minds about the Oscars' new popular film category, and suggested 'Black Panther' should hold its own "regardless of its popularity"
Sterling K. Brown is in two minds about the Oscars' new popular film category. After news the Academy Awards would be adding a new prize for more commercially successful films - which have traditionally not received the same credit at the annual ceremony - the 'Black Panther' star has admitted he goes "back and forth" on the idea. "If it's something that can give it some sort of merit and legitimacy, then I think it's cool. But I think 'Black Panther' stands on its own merits regardless of its popularity as being a wonderful piece of art." The 42-year-old actor also heaped praise on the Marvel movie's writer and director Ryan Coogler, who had previously earned plaudits for his work on his 2013 debut 'Fruitvale Station' and 2015's 'Creed'. Brown added: "Ryan Coogler is an artist. The man is three for three in his films thus far, and I don't see him striking out anytime soon. "So whether it's in one category, the other, or both, the movie is worthy of recognition." Earlier this month, the outstanding achievement in popular film category was announced as one of three significant changes that have been approved by the Academy's board of governors. The board of governors has also agreed to an earlier date for the 2020 ceremony and has announced plans to shorten the broadcast to three hours in order to make the Oscars "more accessible for our viewers worldwide". The introduction of the new category may go someway towards combating increasing criticism of the event, which has been described as becoming less and less relevant over the years. Some moviegoers argue that the awards don't recognise the films that the public are most interested in watching.